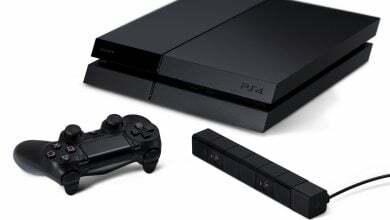 Can you believe that the PS4 has already been out for nearly four years? It’s a credit to the power of this remarkable gaming machine that the games still feel as cutting edge as they ever have done. 2017 has been a wonderful year for the PS4, with highlights including the remarkable Horizon Zero Dawn and Uncharted: The Lost Legacy. There’s no reason to suspect this momentum won’t continue, and there are already a series of exciting-looking titles lined up for 2018. 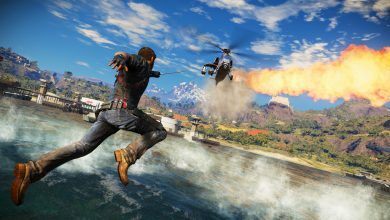 Here are the 10 most exciting games, exclusive to PlayStation 4, which are scheduled for a 2018 release. Let’s kick off with one of the most iconic PlayStation exclusive franchises of all. The first God of War game was released back in 2005, and each entry since then has featured spectacular action that pushes the boundaries of the technology. 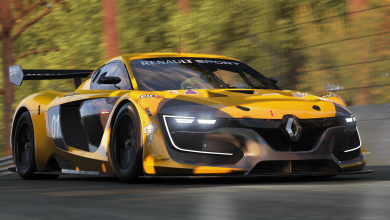 The PS4 entry will retain the series’ best elements, whilst also innovating upon the formula. 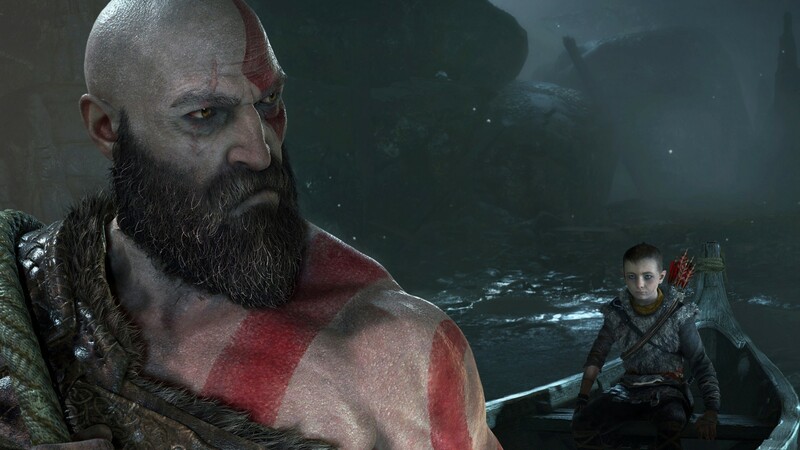 Two major twists have already been announced: the focus has moved from Greek to Norse mythology, and this time the veteran warrior, Kratos, is accompanied by his son, who plays a key role in combat. Despite many, many attempts, no game has yet fully captured the essence and the joy that has made Spider-Man so popular on page and screen. I’m betting that ends here. Development responsibilities have finally changed hands, from Activision to the innovative Insomniac Games (of Ratchet and Clank, and Overdrive fame). 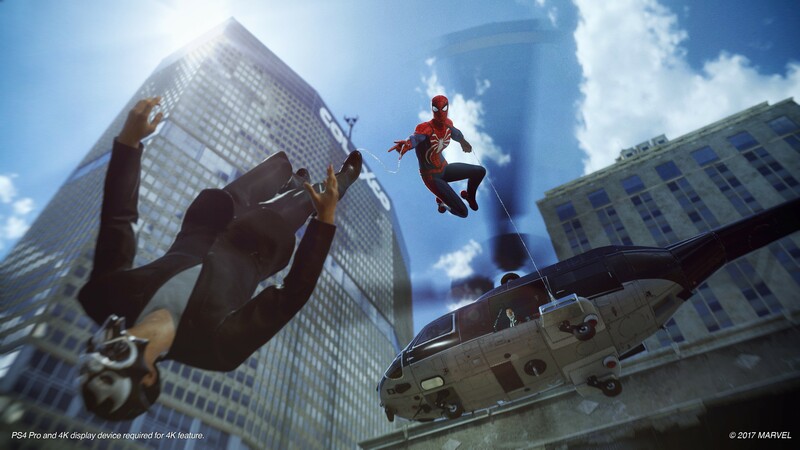 Also, the power of the PS4 should mean that developers finally have access to the technology needed to capture the scale of Spider-Man’s action. Based on the explosive E3 2017 trailer, that definitely seems to be the case. I don’t care if the original came out back in 2005 (essentially ancient history in video game terms). I want a new Shadow of the Colossus game! There were many wonderful things about Team Ico’s latest offering, The Last Guardian, but for my money it never quite hit the heights of the PS2 classic. 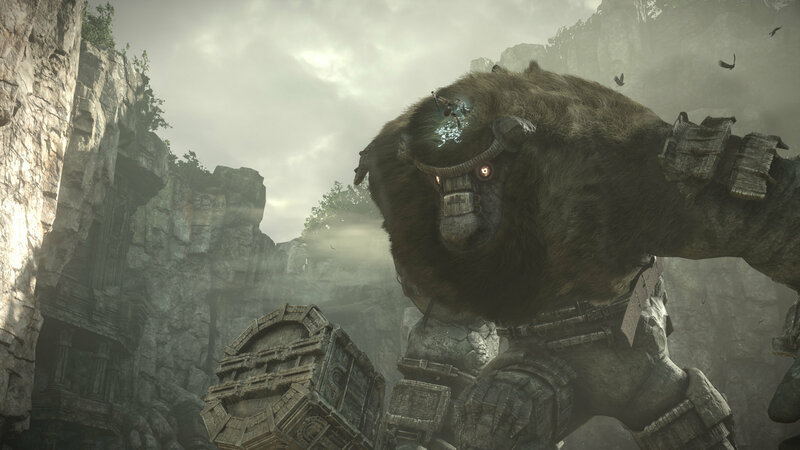 2018’s version of Shadow of the Colossus isn’t simply remastered; it’s actually an entirely new remake. Team Ico have promised that the gameplay will remain the same, but they’re creating the whole world again from the ground up. In the moment, Shadow of the Colossus always felt slightly limited by the technology of the day, with significant slowdown when the action got going. Now, with the PS4’s processing power, this classic game can finally live up to its potential. 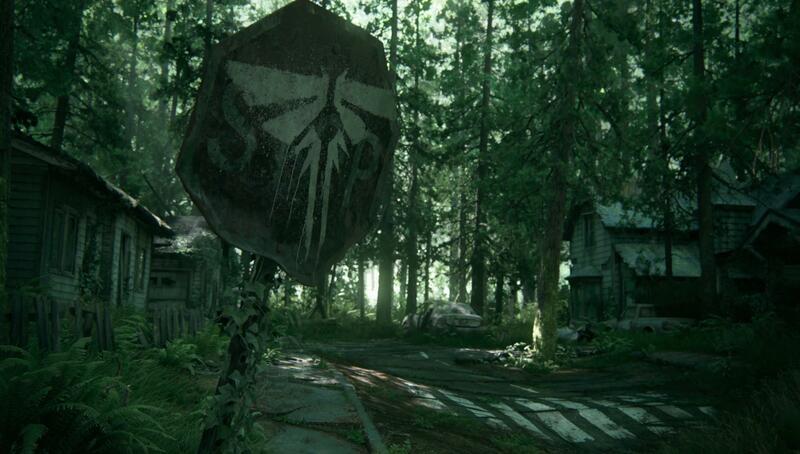 Did you realize that the Last of Us was released only a few months before the PS4 came out? Looking back, I find that surprising, because even though it came out right at the end of that console cycle, it has gone down in history as easily one of the PS3’s most iconic games. Regarding the sequel, there are very few details available at the moment. We know that it’s set five years after the first game, and that Joel is now taking a backseat to Ellie as the main character. The most important thing that we know, however, is that this is being developed by the same team at Naughty Dog. 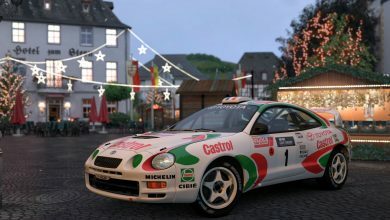 They’ve had plenty of time to work on it, and still have a while yet, so we have every reason to hope the sequel will be at least as good as the fantastic original. Really, there’s only one thing you need to know about Death Stranding: it’s being developed by Hideo Kojima, the genius (/madman) behind the Metal Gear Solid series. If you loved the sheer craziness of the Metal Gear games, as I did, that’s a very exciting prospect indeed. 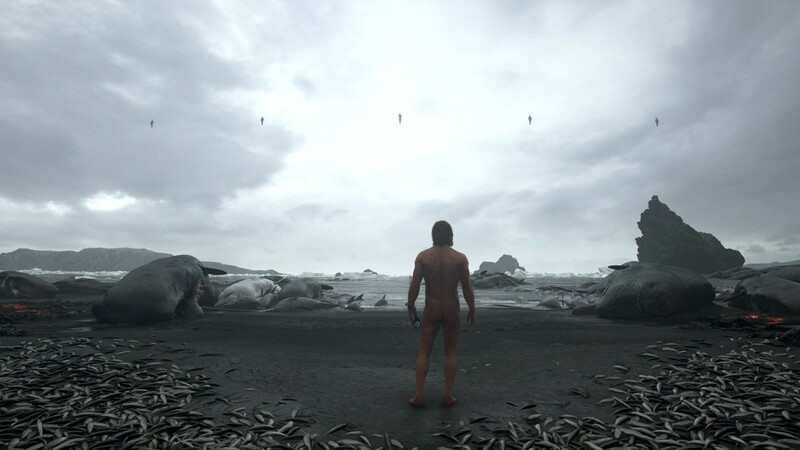 We don’t know too much else about Death Stranding yet. It seems to be set in a dark, post-apocalyptic world, and features Mads Mikkelsen as a voice actor. It will also be open-world, and – as you’d expect – will feature an expansive and quite bonkers plot. Sometimes, gaming isn’t about getting engrossed in a deep story, or striking out across epic vistas. Sometimes, it’s about getting together with a few friends, and simply having some mindless fun. Frantics will feature a collection of 15 mini-games, which can be played by four people at once. In this wacky game, the emphasis is squarely on having a good time, with outfoxing your opponents being more important than lightning-quick reflexes. The control system – part of Sony’s PlayLink initiative – is also innovative, with your smartphone, rather than a DUALSHOCK 4, acting as your controller. 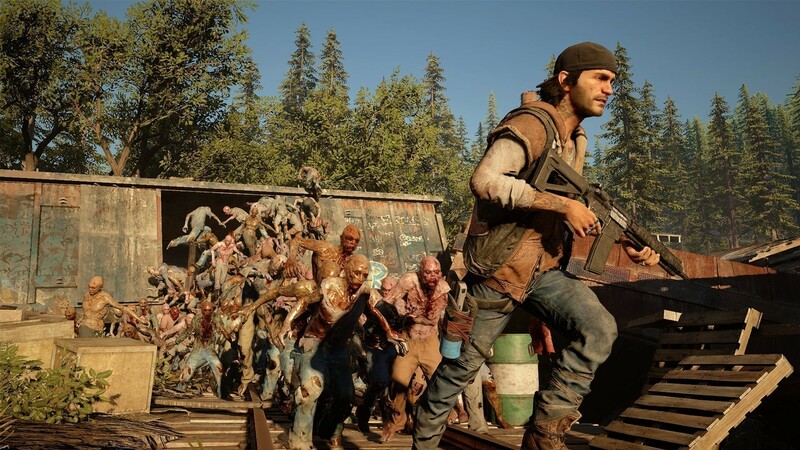 Since it was fully revealed to the world back at E3 2016, Days Gone has provoked an interestingly mixed reaction. The detractors point to its lack of originality, which is a valid concern on paper: post-apocalyptic world, zombies, survival mechanics, and so on. In short, we’ve seen all that before, many times in the past few years. I would argue that it’s far too early to turn against Days Gone. There seems to be a pleasing variety in the approaches you can take to missions, the different types of undead enemies might freshen up the zombie aspects, the 4K graphics are gorgeous, and whizzing around the deserted Oregon setting on a big motorbike looks like a lot of fun! 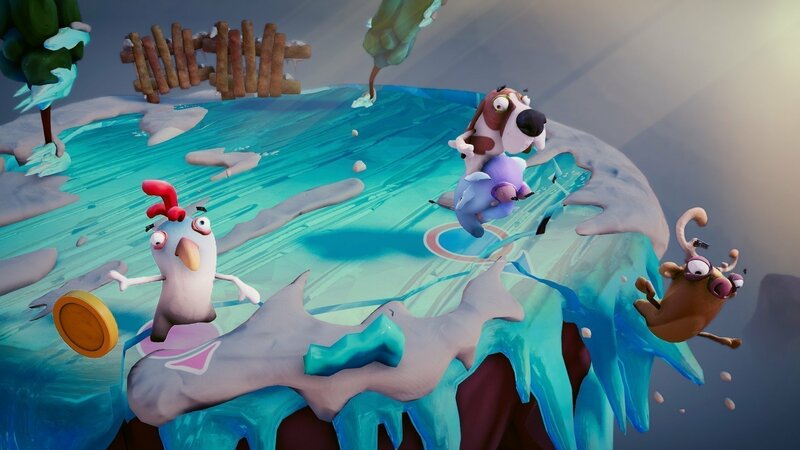 This game is a perfect example of the variety of upcoming PS4 exclusives. We’ve looked at multiple spectacular, violent action games. 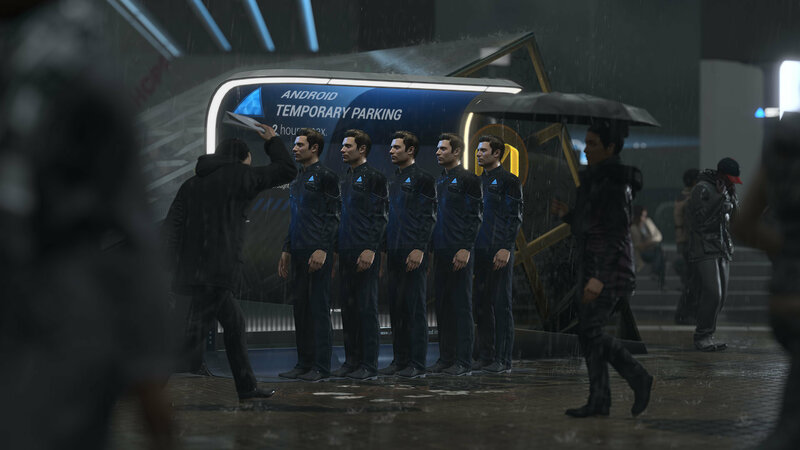 Detroit: Become Human, by contrast, appears to be a much more considered offering. It’s being made the same team who created the bravely innovative Heavy Rain, and features a similarly fascinating setup. The setting is a futuristic Detroit, in which androids play a key role in society, and the game will explore the androids’ growing restlessness, and their push for more rights. If they pull this off, Quantic Dreams will once again have shown how, at times, video games can be an extremely reflective and thoughtful medium. Final Fantasy is just one of those games: you either love it, or you’re ambivalent towards it. Personally, I’m in the latter camp (meaning technically, I can wait to play this one! )… but I realize there are a heck of a lot of FF fans out there. 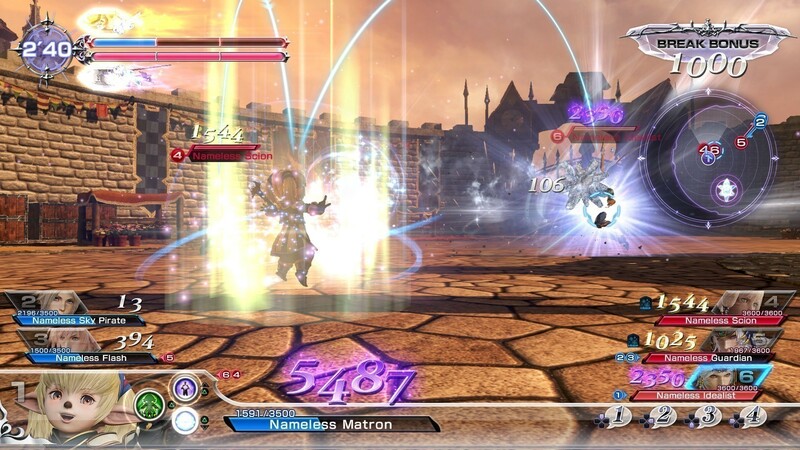 The terribly-named Dissidia Final Fantasy NT is actually a fighting game, not a straight-up RPG, which is also looking to incorporate MMORPG elements. This is one of those games where, if you’re already a big FF fan, you’re going to buy it anyway. If you’re not, you probably won’t. Different strokes for different folks, I suppose! 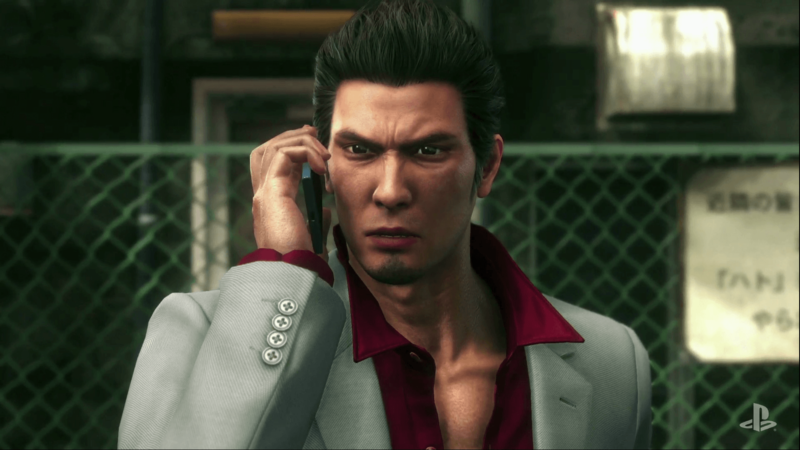 The Yakuza franchise – which allows you to get involved in the infamous Japanese criminal gang – has always been famous, quite simply, for being crazy. The madness is taken to another level in Yakuza 6. In addition to the usual gangster activities – fighting, shooting people, and so on – you’ll be… feeding cats, taking selfies and holding babies. Well, of course! On a more serious note, reports from Japan (where it’s already been released) were extremely positive for Yakuza 6. The graphics have been taken to another level, the fighting system has been improved, and the story is just as complex and gripping as always. As the year of 2017 slowly fades away, 2018 will welcome more amazing exclsuive content that PS4 fans can enjoy. These titles are just some of the titles that we should all be getting prepared for. Are you excited? Leave your comments below. Hell yeah! PS4 will another stellar line up of exclusives. Xbone X may well have more power but nowhere near the better games. Anyone who gets the Xbox One X is crazy in my opinion. I’d sooner have a PS4 Pro with plenty of great games to enjoy. PS4 is for the players. Two of my most anticipated, TLOU Part II and Death Stranding….I don’t believe there is any way either one of them will launch in 2018. I just don’t see that happening….especially Death Stranding. Or he’s just a gamer and can get both. Unlike blind fanboys. Not everyone has hundreds of dollars to spend on every available console. If someone doesn’t like Xbox One exclusives they are still gamers, you can’t call them fanboys just because they have a different taste and save their money for other things besides gaming. Also, why bother buying an Xbox One if all their exclusives come on pc too? because all the xbox games are available on PC there is literally no such thing as an xbox exclusive anymore. not a fanboy but that decision to do away with xbox exclusives will hurt the console. if you have a gaming PC there is no reason at all to own an xbox besides the 4k bluray player and it isn’t worth $500 for that. No, you are wrong. The main reason to own an Xbox One X is that you can play cheat free multiplayer, and all the multi-plat multplayer games are on the most powerful console, which is the Xbox One X. Don’t get me wrong, I have a PS4 Pro for exclusives, but If I want to play online games the Xbox One X is my go to console. I love my PC, but the cheating is just unbearable. Player Unknown’s Battlegrounds on PC and Xbox One X is night and day. One is a fun experience and the other is not.